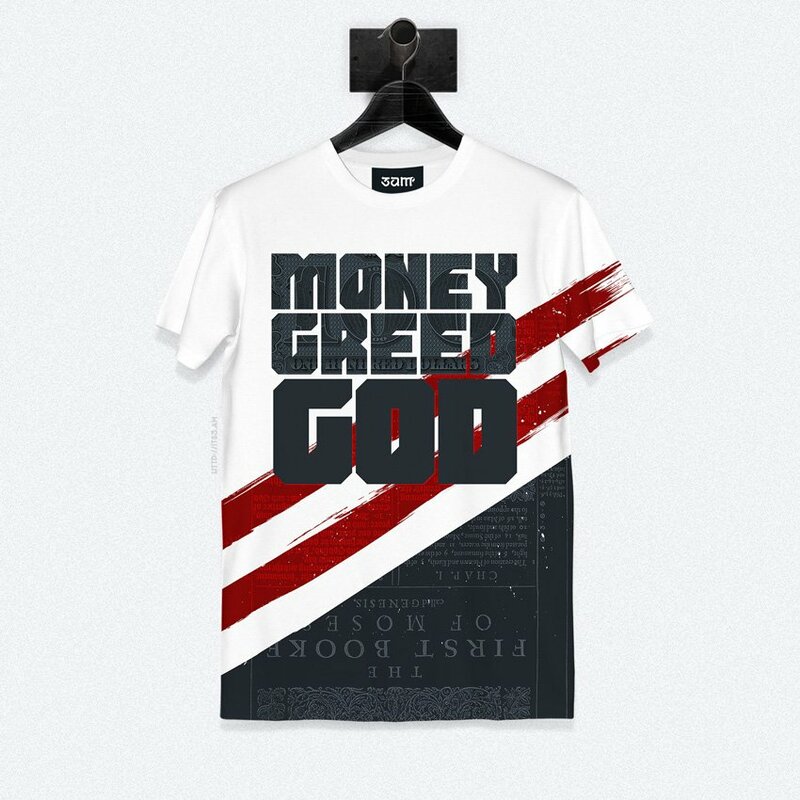 In America, money takes the place of God. Ships in 10-20 business days. Each item is individually hand cut and sewn [on-demand], then shipped out to you once completed.